Tatoba! Tatoba! Tatoba! 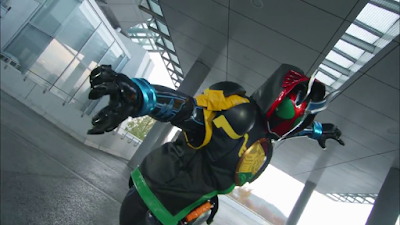 See Makoto nii-chan utilize the power of the OOO Kegend Rider Eyecon in the 5th episode of the Kamen Rider Ghost youtube special!